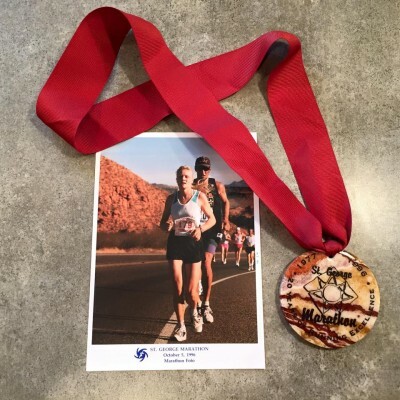 There are so many great marathons in Utah, it was really hard to narrow it down, but I’ve noticed there are some top features that really do set some races apart from others. The marathons that have been around for a while are usually the ones that have things in common that runners really like and keep them coming back year after year. Here are the top picks in chronological order among local Utahans.